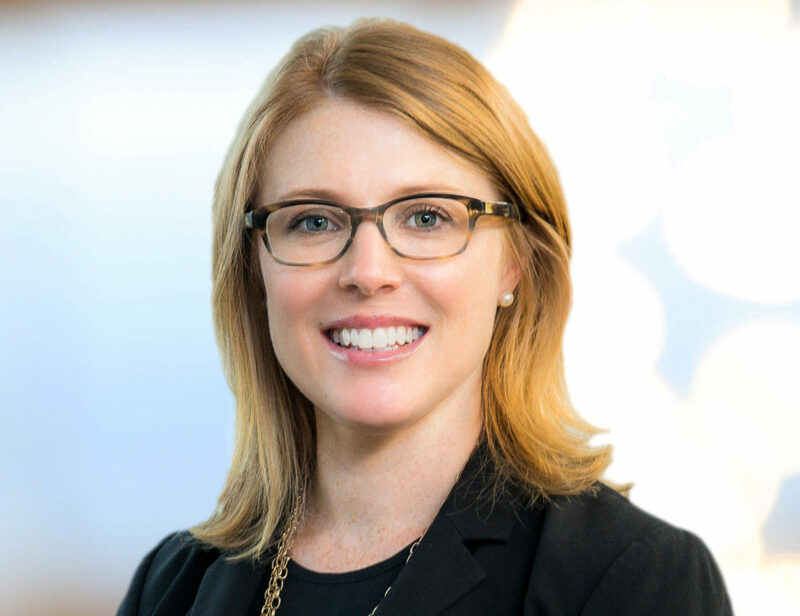 KJK is proud to welcome Kaitlin Corkran as a Partner in the firm’s Corporate and Banking & Finance Practice Groups. Over her 10 years of legal practice, Kaitlin has served financial institutions and borrowers in a variety of commercial finance transactions, including real estate loans, asset-based loans, cash flow financings, working capital facilities, and single-bank and multi-lender facilities. She helps real estate developers access project financing using federal, state and local grants and loans, historic preservation tax credits, new markets tax credits and other tax incentives. Kaitlin also serves private companies, entrepreneurs and non-profit organizations on general corporate matters. Kaitlin holds a bachelor’s degree in political science from John Carroll University and a law degree from the Washington University School of Law. She is a member of the Association for Corporate Growth Cleveland’s Women in Transactions networking group and the Cleveland Metropolitan Bar Association. Her civic involvement has included board positions with Vocational Guidance Services and Girls with Sole. Contact Kaitlin by email at klc@kjk.com or by phone at 216.736.7223. KJK publications are intended for general information purposes only and should not be construed as legal advice on any specific facts or circumstances. All articles published by KJK state the personal views of the authors. This publication may not be quoted or referred without our prior written consent. To request reprint permission for any of our publications, please use the “Contact Us” form located on this website. The mailing of our publications is not intended to create, and receipt of them does not constitute, an attorney-client relationship. The views set forth therein are the personal views of the author and do not necessarily reflect those of KJK.